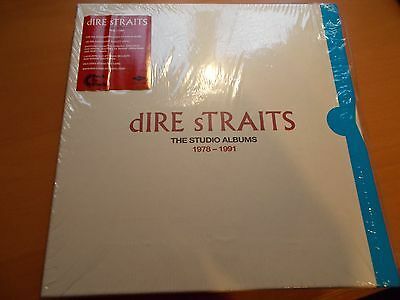 DIRE STRAITS THE COMPLETE ALBUM COLLECTION BOX SET. RARE AND O.O.P. THIS IS NEW AND UNPLAYED. SEALED BUTOPEN AT ONE END.